Could Feeding Bacteria To Livestock Cut Antibiotic Use? 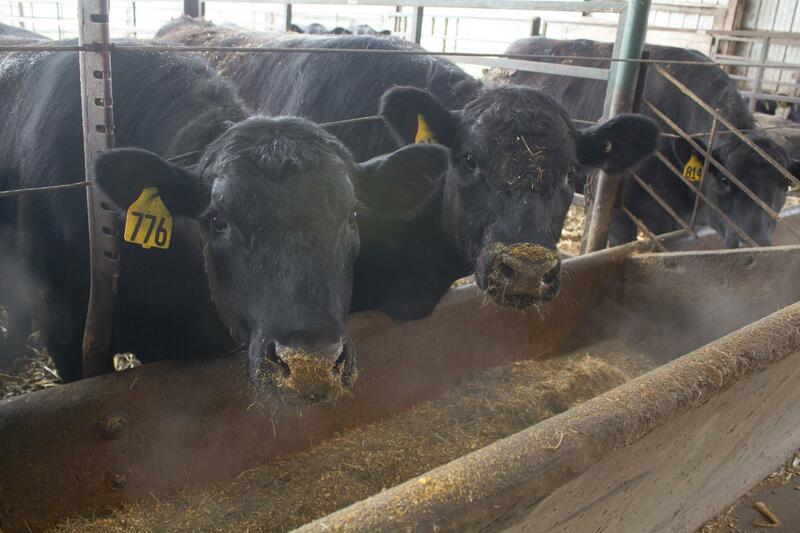 Hungry animals come right up to the feed being delivered at the Iowa State University Beef Nutrition Farm, where researchers can test different feed formulas. “When you’re feeding, you’re always double-checking yourself to make sure it’s going in the right lot,” Nissen says. These cows munch on the common mix of hay, corn and distiller’s grain, but they’re often getting a little something new, too. They test different formulas that researchers in the animal science department at Iowa State develop. Among the goals, across livestock species, is to find ways farmers can lower their use of antibiotics that are important for human health. The antibiotics that clear up infections and keep us healthy are becoming less effective because as they are used, some squirrelly bacteria develop resistance. Those pesky ones easily share their adaption, which can infect unsuspecting humans and leave doctors struggling to cure so-called drug resistant bacteria. Scientists say giving the drugs to farm animals is part of the problem, which is why researchers are looking into new ways to keep livestock healthy and profitable, especially the animals that become our pork chops, chicken tenders and steak. You may be surprised to hear that researchers are turning to something you can probably find in your fridge: healthy bacteria. Ever read the ingredients on a cup of creamy Chobani? A good yogurt will contain several live bacteria, which can help you stay healthy by keeping your gut happy. No one’s going to feed pigs, chickens or cows Yoplait. Some researchers, though, think a bacterium commonly found in your lunchbox, Lactobacillus acidophilus, may be help keep animals healthy and lead to less dependence on drugs important for human health. In essence, beneficial bacteria can crowd out the bad ones, preventing them from making you, or a cow, sick. 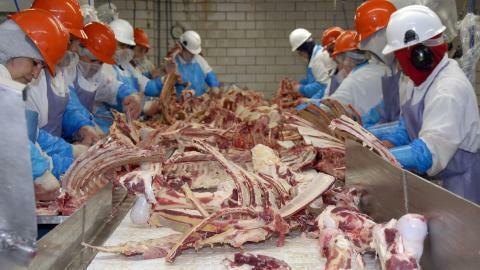 If they protect the animals from infection, farmers will need fewer antibiotics. The U.S. Department of Agriculture’s data suggest nearly half of chickens and about 40 percent of pigs may get antibiotics when they’re not even sick, though overall use has declined in recent years. The more farmers reduce antibiotic use on the farm, the less likely bacteria are to adapt and become resistant to our medicines. It’s a short path from use in the barn to preserving effectiveness in the hospital. Last year, the Obama Administration announced a plan aimed at cutting down reliance on these medicines. With veterinarians and livestock producers both now looking for other ways to bring healthy animals to market size, nutrition companies are paying attention. 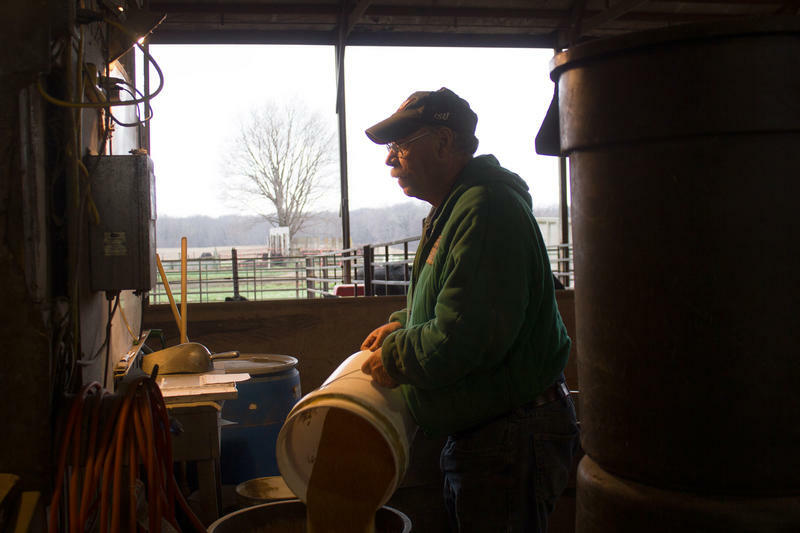 Iowa-based Diamond V has developed a pig feed supplement made from Lactobacillus acidophilus. Jason Frank says they got the idea from work on human nutrition. That’s what they’re looking for: less need to treat with antibiotics. Poultry researcher Alejandro Penaloza at Oklahoma State University has found a helpful bacteria that can survive in poultry feed. He says some large chicken producers are interested in it because it helps the birds gain weight with less feed, a benefit they used to get from antibiotics. Penaloza says his probiotic could be a good replacement. Just like many people, animals might be even healthier with some changes to their diets. And as human nutrition explores new possibilities, the animal researchers will be paying attention. There’s plenty of overlap. 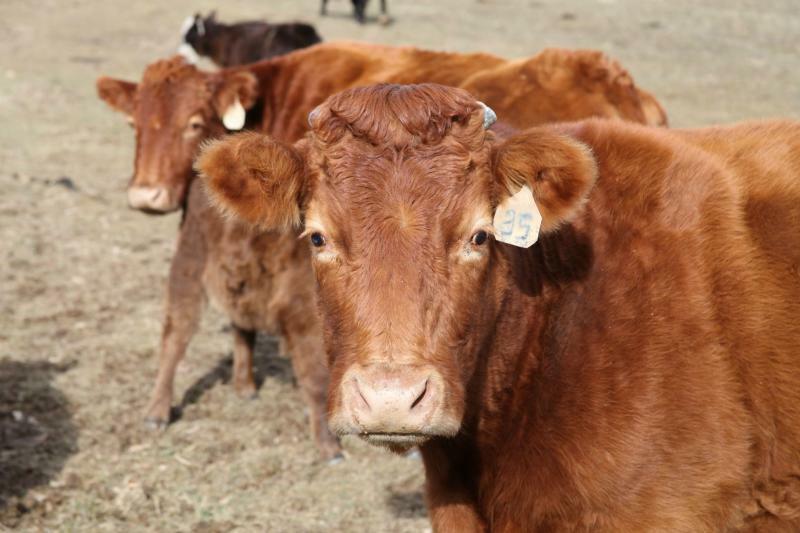 Missouri’s beef producers roundly rejected a proposal that would have forced them to pay an extra dollar for every head of cattle they sell. 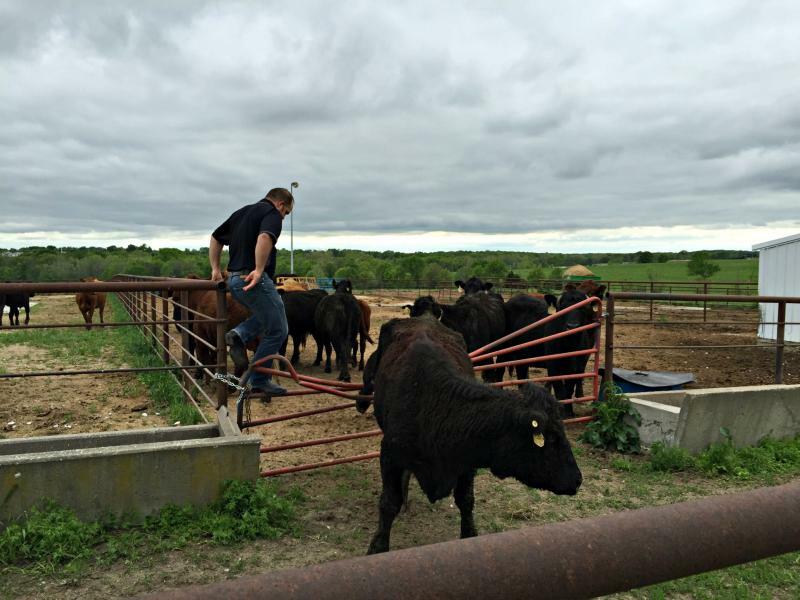 Some in the beef industry wanted to add the fee to create what’s called a state beef checkoff – a fund meant to promote Missouri beef and beef research. Nearly 75 percent of the beef producers that voted in a state referendum by mail rejected the proposal, according to the Missouri Department of Agriculture. In all, 6,568 valid ballots were returned, the department said. I drove out to the beef research farm at the University of Missouri Columbia to meet cattle geneticist Jared Decker and ask him: What’s in a moo?